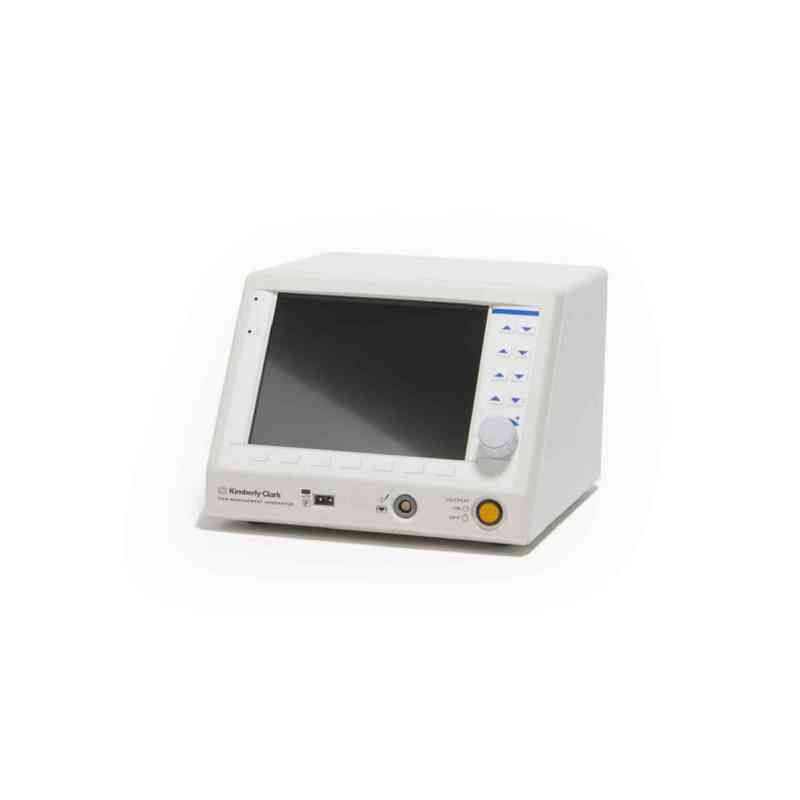 The Pain Management Generator is to be used in conjunction with separately approved probes. It is also intended to stimulate nerve cells by delivering low-frequency pulses in either voltage or current controlled modes to aid in probe placement. The Avanos Medical Pain Management Radiofrequency Generator is the most advanced, most comprehensive RF generator available, offering more treatment applications than any other RF system. Its real-time graphical display is easy to learn, intuitive to use, and simple to navigate.